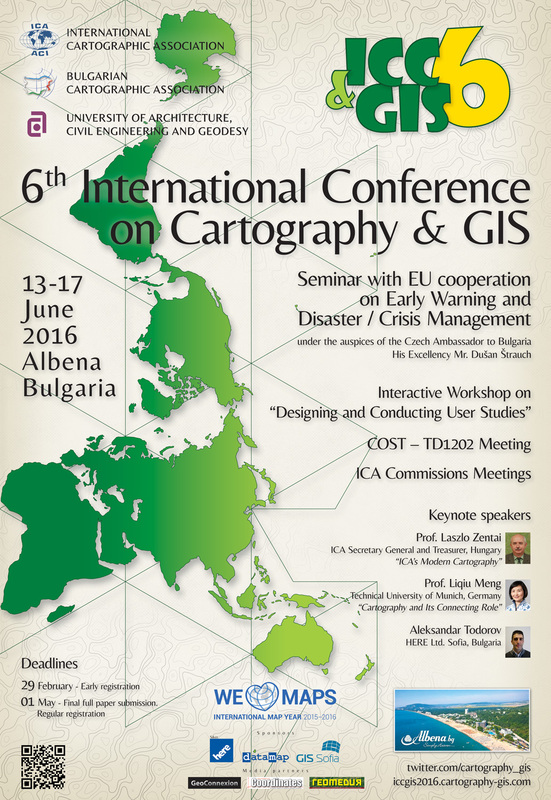 The Final Programme of the 6th International Conference on Cartography & GIS is already available here! 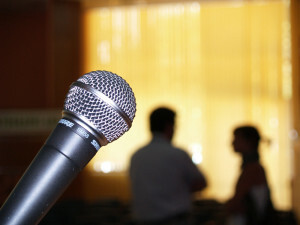 Find here the updated information about the Interactive workshop: preliminary program, content, topics and speakers. 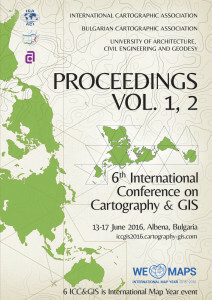 6th ICC&GIS reached over 140 submissions by 372 authors from 43 countries of the world! We are looking forward to meeting you in Albena, Bulgaria! COST Action TD1202 will take place at the same time as the 6th ICC&GIS Conference in Albena, Bulgaria, 13-14. June 2016. COST Action TD1202 is an EU funded inter-disciplinary networking activity that involves almost 30 countries and seeks to enhance the role of citizen sensors in mapping. The Commission with chair Kristien Ooms will organize their annual meeting during the 6th ICC&GIS, Albena, Bulgaria. The Commission will organize one day workshop on Designing and Conducting User Studies. The workshop will take place on Wednesday 15th of June 2016 in the Kaliakra Hotel. This hotel is located right beside the conference venue. 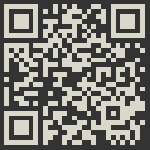 More information you can find here!. 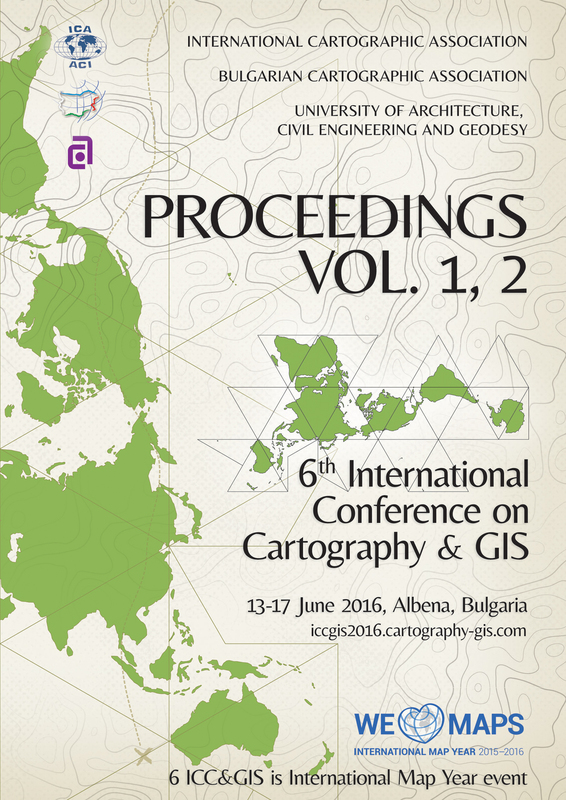 It is free for PhD students, 6th ICC&GIS participants.